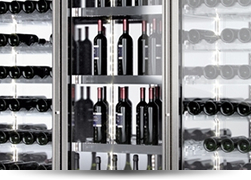 Wine Walls Direct have extensive experience in the design application and specification of both integrated and remotely refrigerated Wine Wall systems. 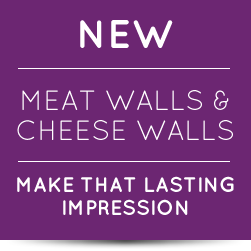 This experience now enables Wine Walls Direct to offer a unique and specialist service to the UK market, providing the highest quality Enofrigo products to specifiers and end users along with the highest level of value and support service. 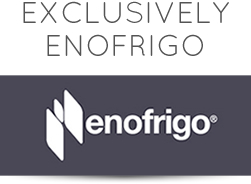 We are able to supply single standard units or bespoke designed systems to suit the demands of each application.The Enofrigo Wine Wall range brings Italian Engineering together with cutting edge design innovation. 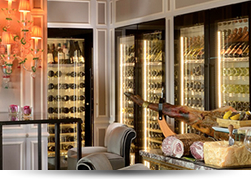 Each Wine Wall becomes a tremendous high quality focal point whilst providing a practical and functional means of creating front of house wine storage, alternatively our unique Meat & Cheese Walls can provide the ultimate front of house feature. 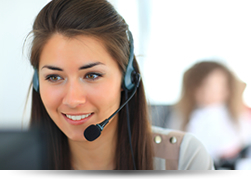 Call us now to discuss your application, whether bespoke residential or a commercial designed system our application team are keen to assist. 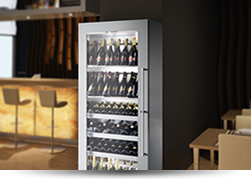 An opportunity to save a significant amount of energy and it could actually be sitting right under our nose?